UPDATED: Tue., Feb. 5, 2019, 2:59 p.m.
Boeing announced Tuesday it’s making a significant investment in a startup company developing an advanced supersonic business jet. Flying up to 70 percent faster than today’s business jets, the AS2 could save roughly three hours on a transatlantic flight. The aircraft is slated for its first flight in 2023. 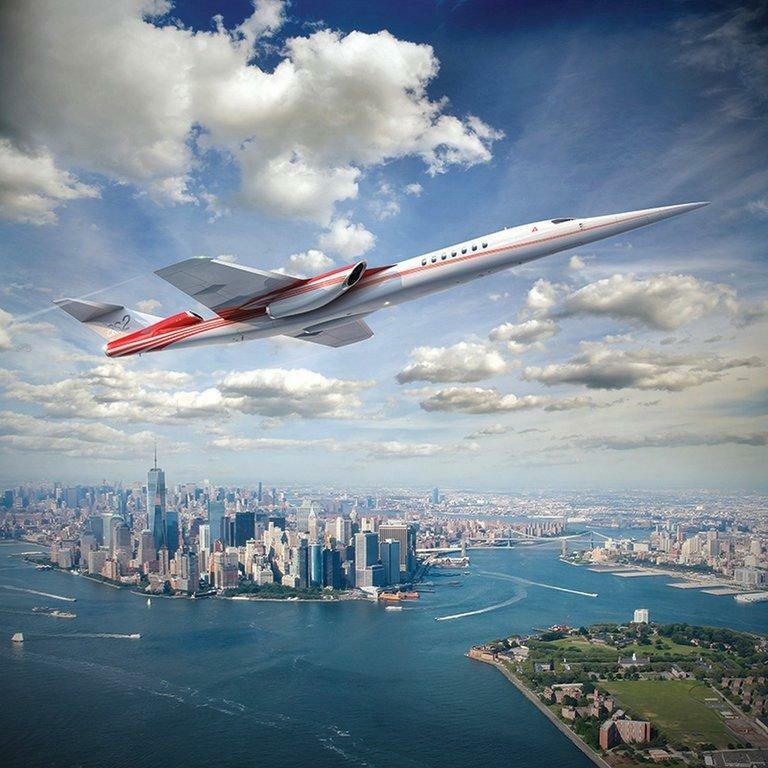 Aerion believes later versions of the aircraft will include technology to allow it to cruise supersonically at speeds approaching Mach 1.2 without a sonic boom. In making its investment, Boeing has supplanted Lockheed Martin, which in December 2017 announced a memorandum of understanding with Aerion “to explore the feasibility of joint development” of the AS2. Aerion spokesman Jeff Miller said the new agreement with Boeing supersedes that MOU. Published: Feb. 5, 2019, 11:05 a.m. Updated: Feb. 5, 2019, 2:59 p.m.